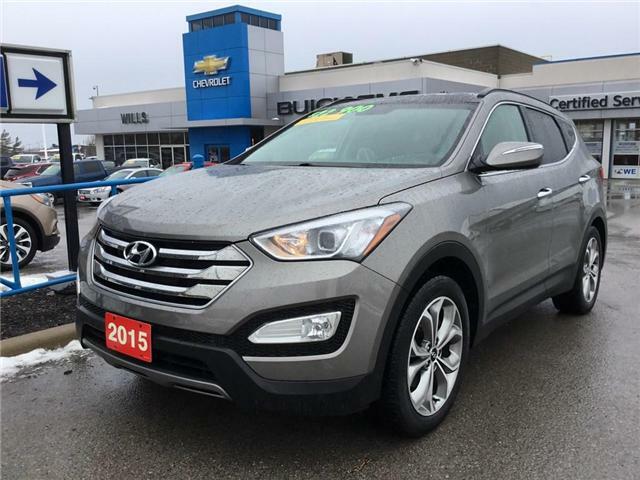 Solid 2015 Santa Fe Sport with only 83k km's at a great price! 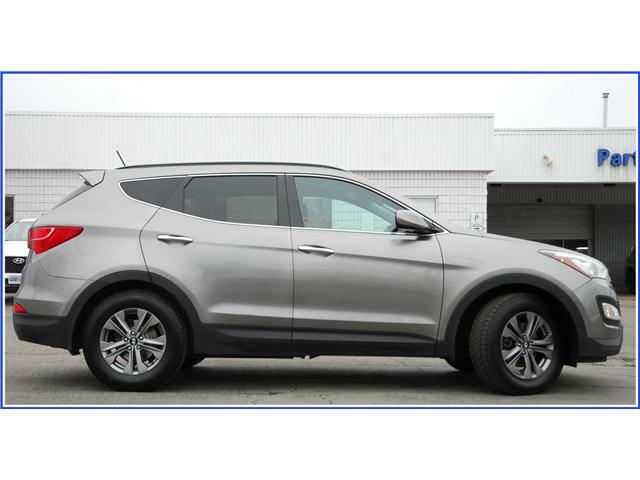 If you're looking for a mid-sized SUV, check out this Santa Fe. 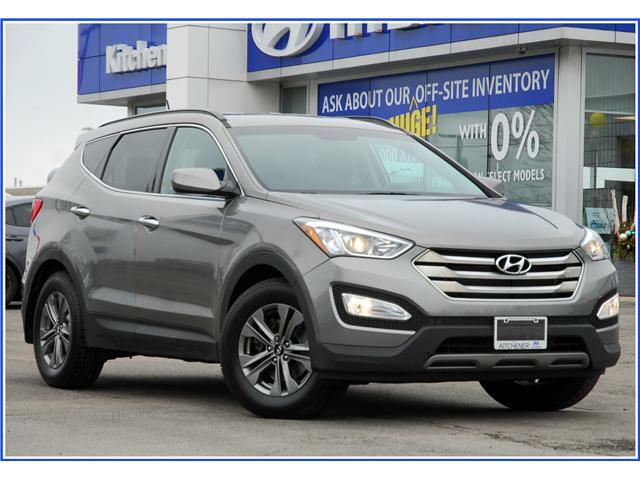 They are smooth-riding & quiet on the road and fully capable when the going gets tough. 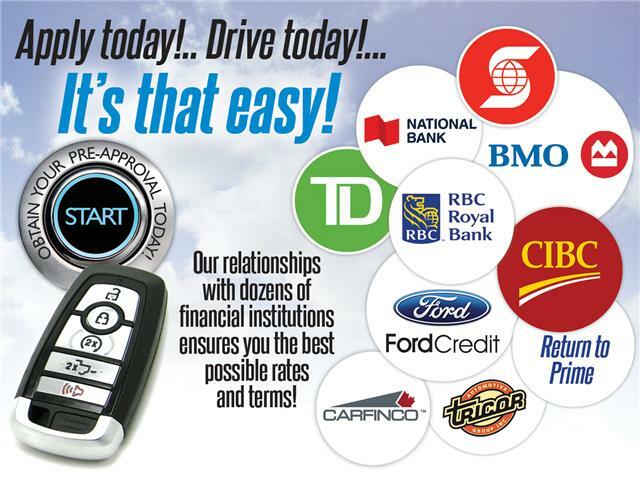 Come test drive this stylish sport-ute today! 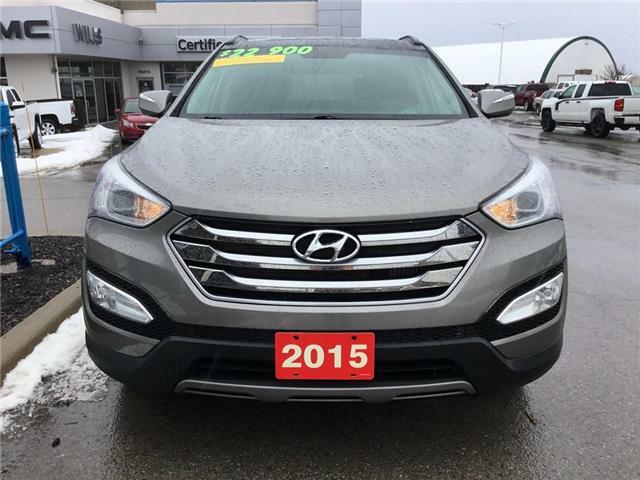 Handsome, understated look on this one-owner 2015 Santa Fe with only 98k km's on the clock! 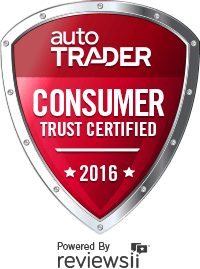 Heated seats, tinted glass & more! 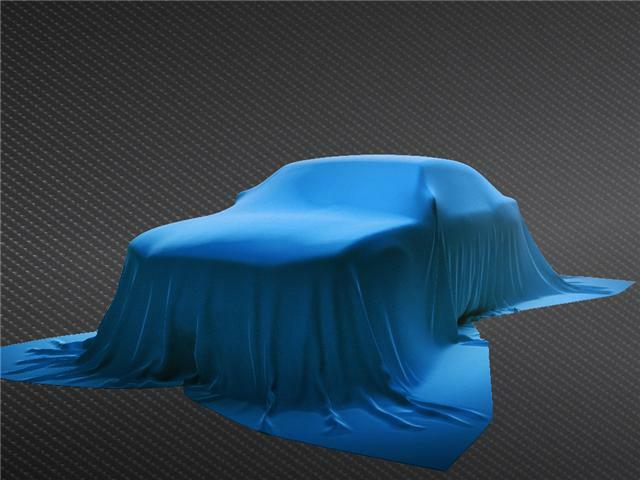 With a 2.4L 4 cyl engine & FWD, it's easy on gas & your wallet but still roomy & powerful for whatever you're hauling. Come see it today! 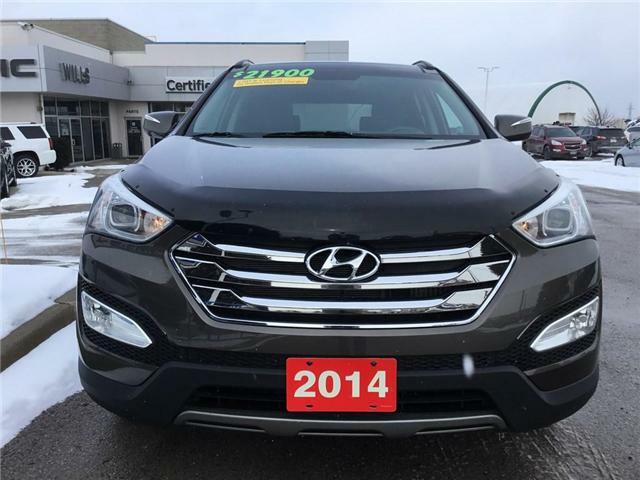 Nicely equipped 2.0 AWD, leather, panoramic sunroof, heated seats, leather seating. 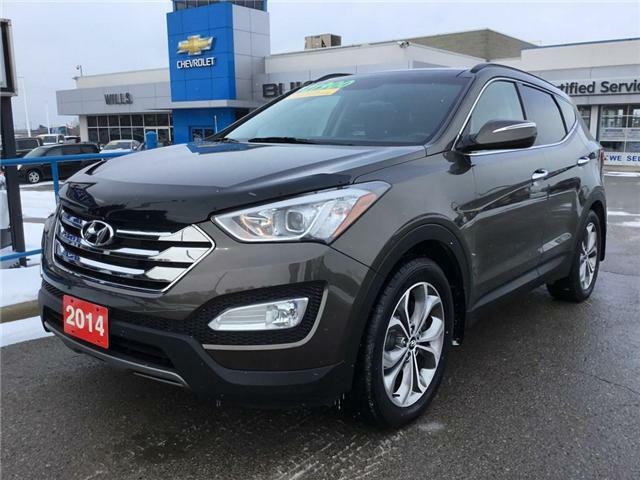 Offered at a great price!